4 Ways Older Adults Can Make Life Even Better - Plan Well. Live Well. Over the years, we’ve helped hundreds of older adults and families create the best possible homes for living. During that time we’ve learned a few things that can most likely help you get more out of your life. 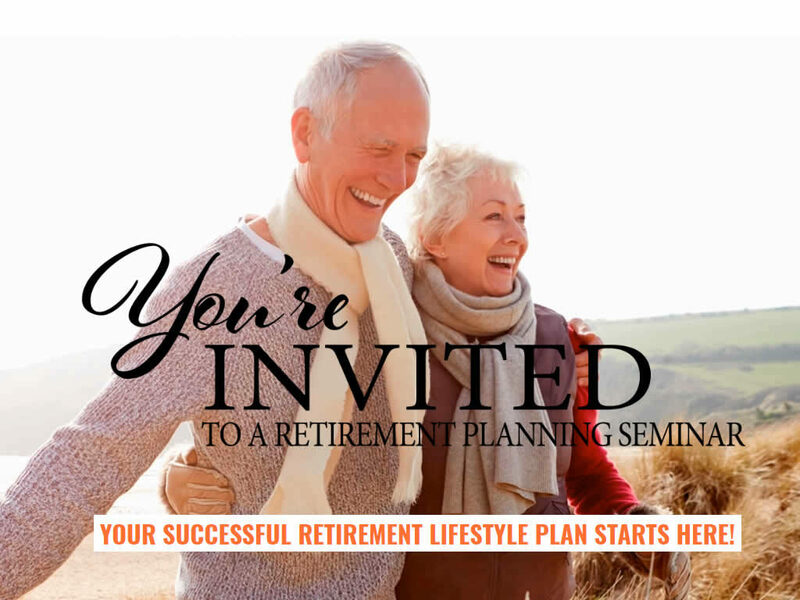 What we’ve seen over the years are older adults who focused their retirement planning on money. Essentially, doing doing everything possible to ensure there was enough to live comfortably after they retired. That’s an important part of later life, for sure. But, it isn’t the only thing people need to plan for. The truth is that no matter your age, if you want the best life possible you need to understand what you’ll likely face. As well as, be able to incorporate doing the things that make you happy. The same is true for older adults planning for their next phase of life. Here are 4 areas of focus that I believe can help you create a better life for yourself later on. Most all of us have heard that money doesn’t bring happiness. While that is true, money can give you options. And, those options can allow you to do the things that will make you happy. By getting the help of a professional financial planner, you can make the best use of your money later in life. Hand-in-hand with financial planning is legal preparation. 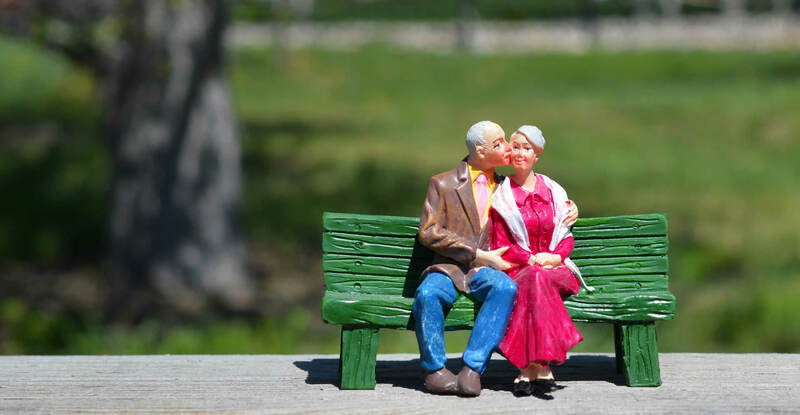 An attorney experienced with the legal planning for older adults can help you navigate some of the challenges you’ll likely face. When your home works for you, you’ll be happier and healthier. Making changes in your home so it is easier to live in is will not only help you now, but also keep you safe and comfortable later. Main floor living, accessibility, home safety and other key concepts should be focused on when preparing your home. It may not seem like a big deal now, but later on you’ll probably need to have some things come to you. (Instead of you having to go get them yourself.) Knowing what services are available in your community is important. Initially, people might think of services like lawn care or in-home care. However, there are many others you may need, such as grocery delivery, home maintenance, in-home doctor visits, social opportunities, shopping and more. You’ll need to make sure your community is going to be able to support you when you need it. Too often, people overlook how important their mental and physical health are. By taking care of yourself, you’ll enjoy your life more. This includes exercise and good food for your mind and body. As well as, socializing, reading, hobbies and other activities that contribute to a more well-rounded and active lifestyle. That old saying about not, “planning to fail, but failing to plan” rings true. What are you doing to get ready for your future? How are you planning, so you can get the absolute best life possible? There are plenty of professionals in the High Point are that can help you identify and reach your goals for later life. 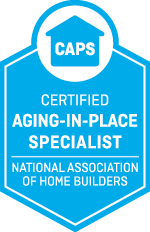 As Certified Aging in Place Specialists and as a professional Home Remodeler focused on accessibility, Safe Living Solutions can help you create the home you need now and later in life. We can introduce you to many of the other ones you’ll need. If you work with us, you’ll get the benefit of our extensive experience working with older adults, their adult children and extended family to help ensure people have the home they need.